Most of the people inquire that they close outlook and shut down normally but later found that the junk e-mail preferences grayed out. Lots of people are asking the question Why My Outlook Junk Folder is Grayed Out? Well there could be many reasons that cause this problem. 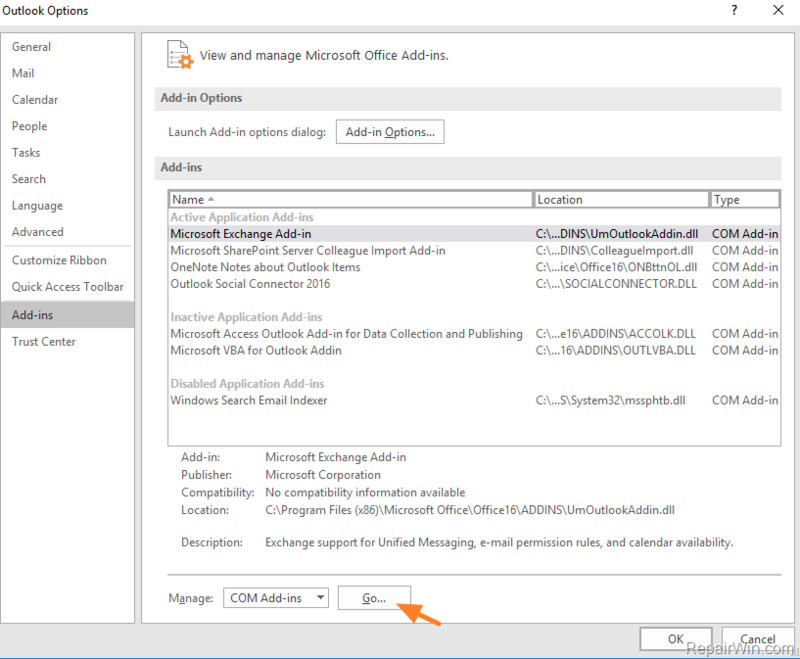 Here are top 3 methods to fix junk email preferences grayed out in Outlook 2016. Any plug-ins, add-ins and save the changes. Automatic filter Junk E-mail: You can add the block senders list or email address/ domains to safe sender’s and recipients. 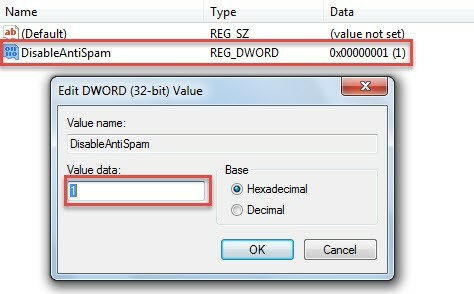 These 3 methods allow you to disable the grayed out Junk folder in Outlook and you can check messages in Junk.